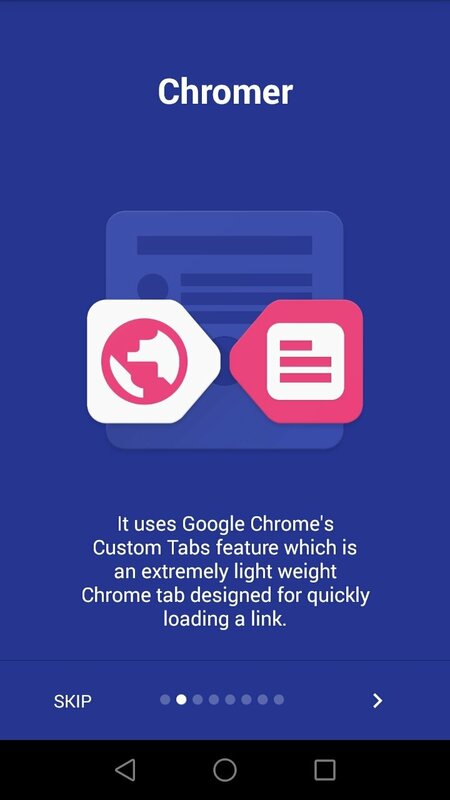 On many occasions, you're inside an application on your Android device and when you click on a link, it takes you to a rather plain web browser with very basic functions in which you'll probably miss Google Chrome's most noteworthy features, or it will directly kick you out of the app. 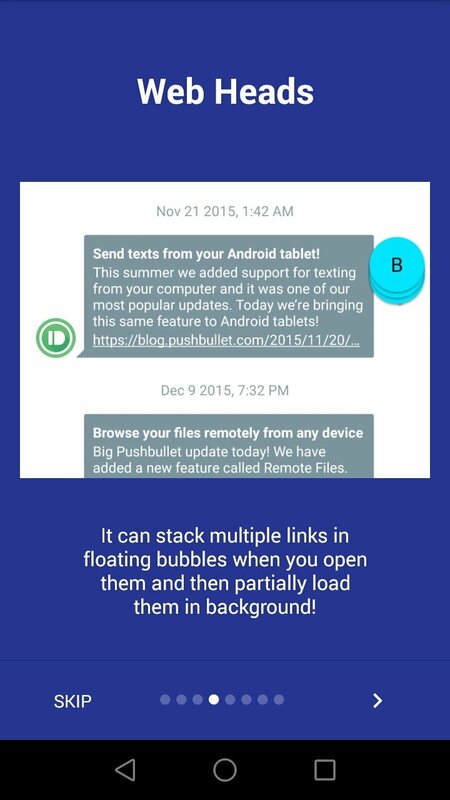 View web pages in Chrome without leaving Facebook or WhatsApp. 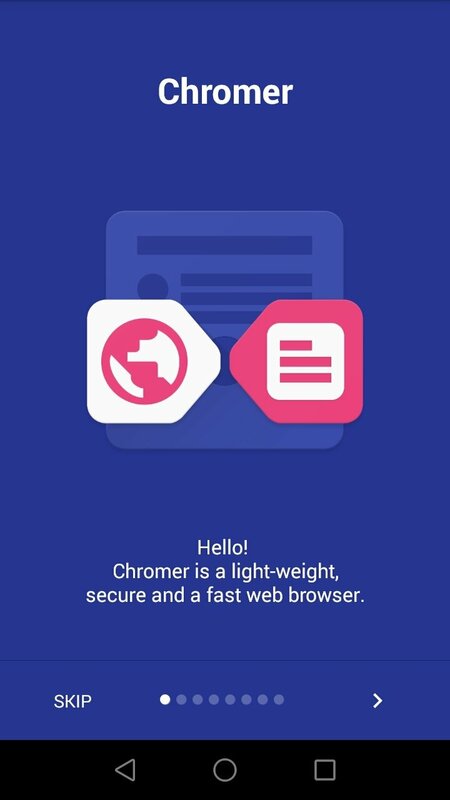 But by downloading the APK of Chromer, a lightweight and functional browser that increases our productivity, we can open all those links in Chrome's custom tabs, making use of all the functions of Google's browser, without needing to exit the application we're using. Visit web pages with Chrome without leaving the applications. 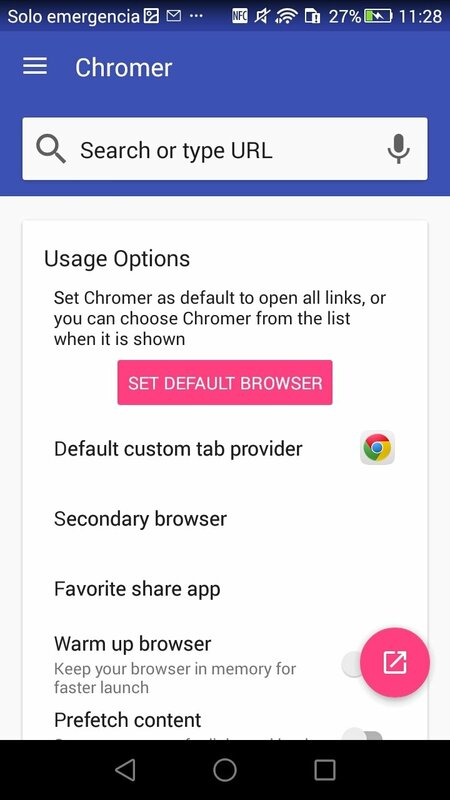 You won't need to login to any web as it incorporates your Chrome settings. 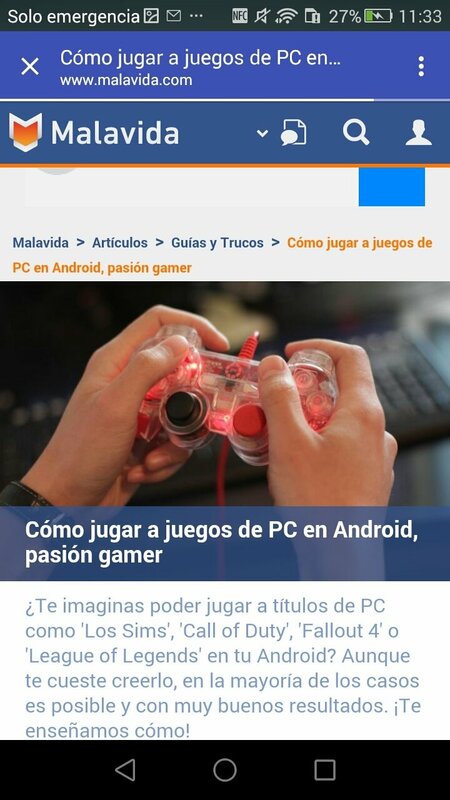 Pages load faster than with the default browser. Totally secure and private browsing. 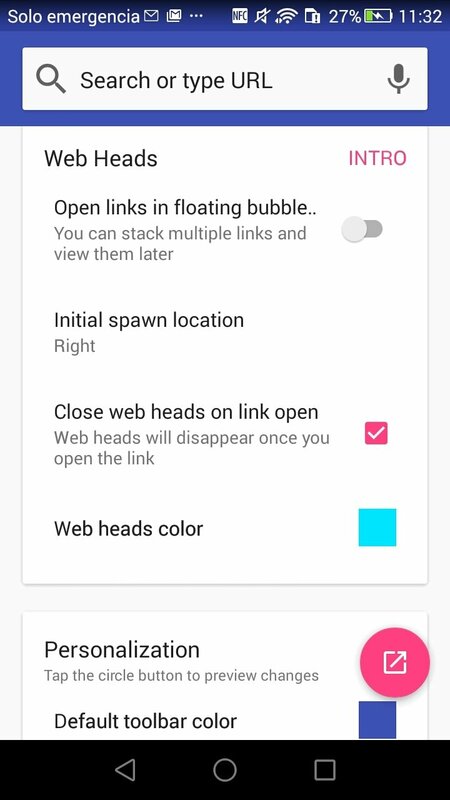 Possibility to open links in the background and show them as floating bubbles.